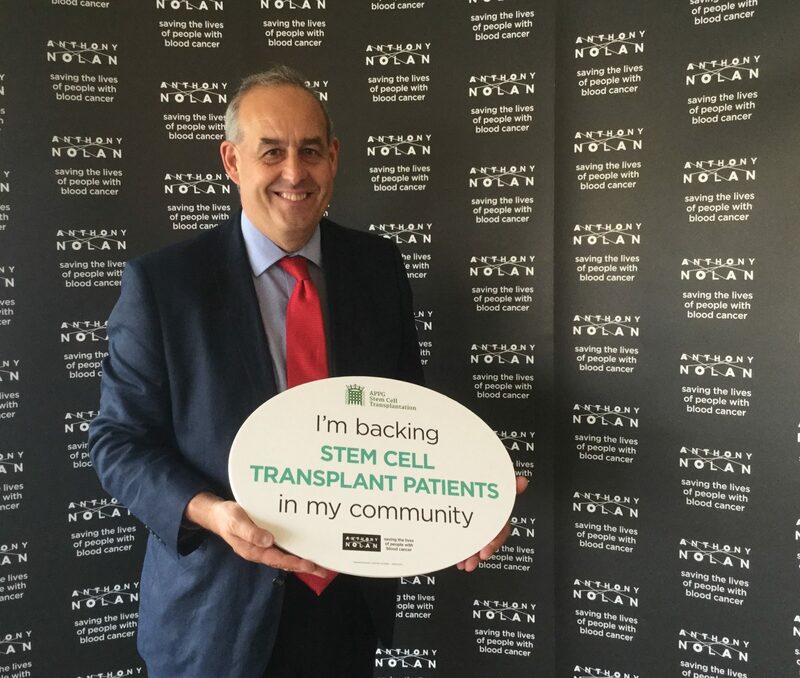 This week I attended an event organised by the All-Party Parliamentary Group on Stem Cell Transplantation, which is chaired by local Alyn and Deeside MP, Mark Tami MP. This event was designed to increase awareness of the need for people to sign up to the stem cell register to help save lives. Yesterday, I helped reform the All-Party Parliamentary Group for Stem Cell Transplantation. 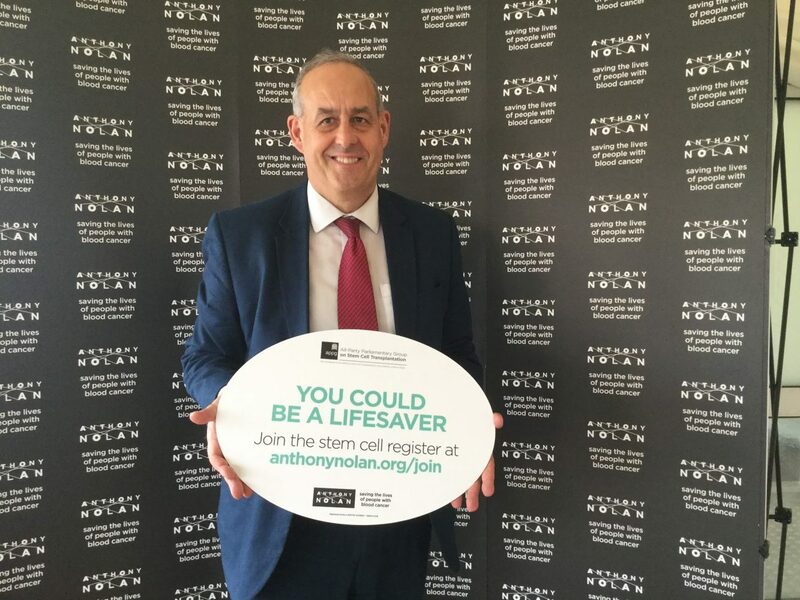 1 in 8 people fail to find the donor they need – odds that drop dramatically for patients from a Black, Asian or minority ethnic (BAME) background – so we need to keep building and diversifying the stem cell donor register. Recovery after a stem cell transplant can be a long and complex journey, but we know that the care and support that patients, and their families, receive during this time is inconsistent across the UK and needs to improve. There is more that can be done to ensure that every patient receives a successful stem cell transplant, which means we need to keep investing in world-class research to improve patient outcomes. In Delyn, there are 655 potential livesavers on the stem cell register. These incredible individuals give blood cancer patients a second chance of life – that’s why we call them potential lifesavers. We are currently ranked 516 out of 650 constituencies in the UK for the number of people on the donor register. That is why I have joined this APPG. We need to see more people register to donor their stem cells so that more people have a second chance at life.